Korean actor Lee Joon Gi got together with other cast for his upcoming drama 'A Lawless Lawyer' (literal translation) for a read-through. Recently, the cast of tvN's new drama 'A Lawless Lawyer' gathered around the table for their first read-through. When everyone arrived, they greeted each other with big smiles and exchanged small talk. However, as soon as the read-through began, they all instantly turned serious. In the drama, Lee Joon Gi plays the leading role of 'Bong Sang-pil', a former gang member who became a lawyer fighting against those with absolute power. 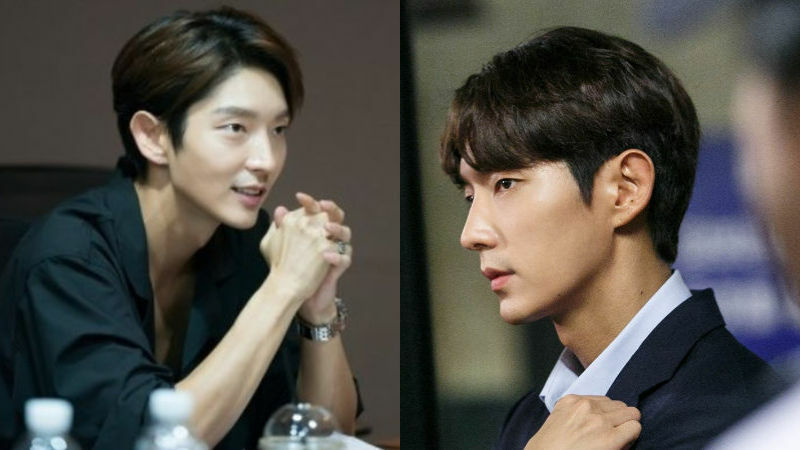 During the read-through, Lee Joon Gi perfectly acted out the character by swiftly making changes in the tone of his voice, facial expressions and gestures even in just one scene. The female lead, actress Seo Yea Ji also played her character 'Ha Jae-yi', a troublesome lawyer extremely well as if it was her character in real life.  The drama will be directed by Kim Jin-min, who worked with Lee Joon Gi for his hit drama 'Time Between Dog and Wolf' back in 2007. Many are expressing excitement over the two reuniting for a new drama. 'A Lawless Lawyer' is scheduled to air its first episode on May 12 after 'Live'.